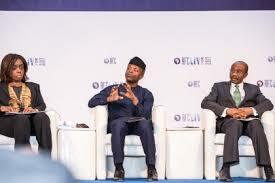 Acting President, Osinbajo signs new laws to allow use of freezer, generator as collateral for bank loan – Royal Times of Nigeria. 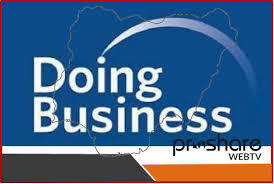 He said the new laws are part of the federal government’s reforms aimed at easing business operations in the country. The new laws will empower Nigerians to use their reputation, generators, deep freezers, school certificates, farm produce such as rice and beans, and many unconventional properties. The collateral register has been in the works for a number of years, with expectations that it would be signed into law early in 2016.